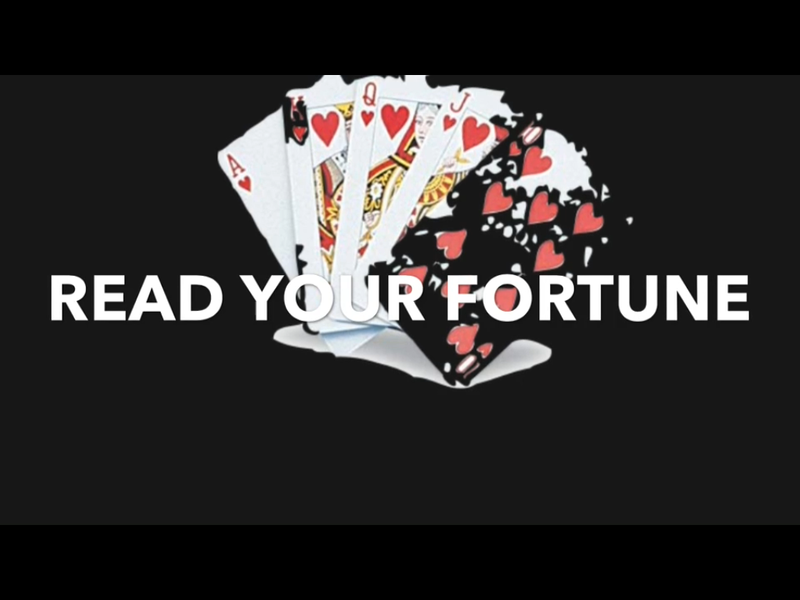 READ YOUR FORTUNE™ How fast can you read, How much can you remember to win one million dollars? ©BUMP. For more info on this and other formats, please feel free to send us a PM.